Facebook has been banned from collecting and storing the data of 35 million users of its Whatsapp messaging service in Germany following a decision by the German Data Protection Regulator. The announcement by Whatsapp last August that Whatsapp users' data including information such as phone numbers and device details, would be used to target advertisements on Facebook not only raised concerns of Regulators in Germany, but by Regulators globally. 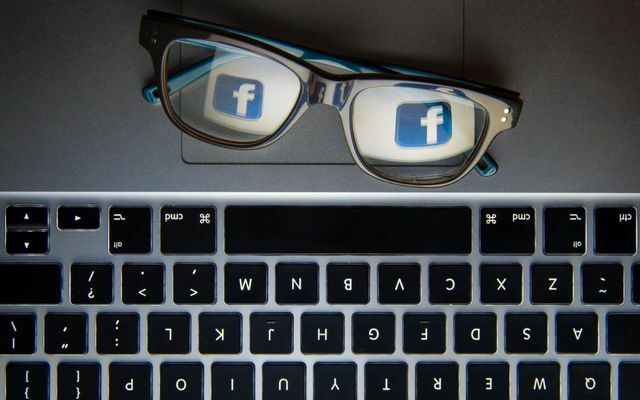 The US Federal Trade Commission and the UK Information Commissioner's Office have publicly said that they are looking into this announcement by Facebook and whether it has breached any data protection laws in their respective jurisdictions. The reason for these concerns are on account of the fact that it marks a 180 degree shift from the statements made by both companies when Facebook acquired Whatsapp in 2014 for $19bn. At the time the deal was done in 2014 assurances were made by both companies that there would be no sharing of users' data held by each of the companies. The German Regulator claims that this announcement and proposed sharing of data is an infringement of German Data Protection Law and that Facebook did not have legal permission to collect the information. As a result the German Regulator Johannes Caspar has ordered Facebook to stop collecting and storing data on the approximately 35 million WhatsApp users in Germany. He even went so far as to order Facebook to delete all data it had collected to date on German Whatsapp users. Since the orders were made by Johannes Caspar Facebook has put the PR machine into gear and have come out expressing their strict compliance with EU data protection laws. Facebook has also stated that it will be appealing the orders made by Caspar so we will have to wait and see what the appeal will bring. "It has to be the 35 million WhatsApp users in Germany's decision whether they want to connect their account with Facebook," said Johannes Caspar, the data protection commissioner for Hamburg. "Facebook has to ask for their permission in advance. This has not happened."